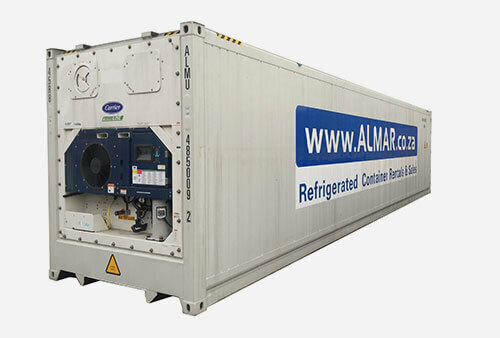 Almar Reefer Containers (Refrigerated Containers) keep your perishable goods at the perfect temperature, in any environment. 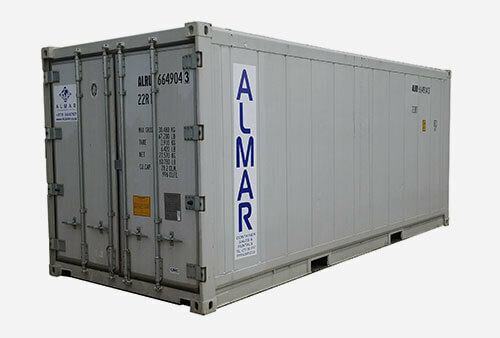 6m Reefer Containers are the perfect solution for the transport or storage of perishable cargo. 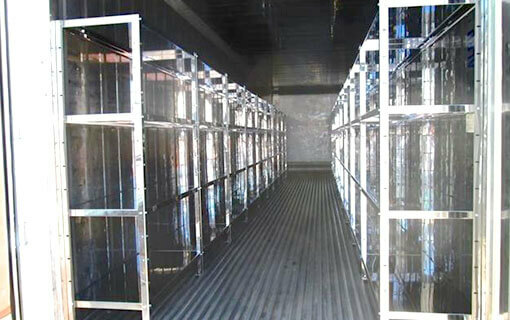 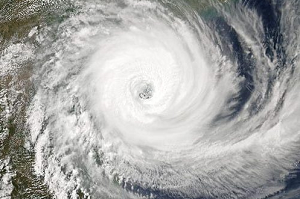 They have safe and secure lockable doors and reliable refrigeration machinery. 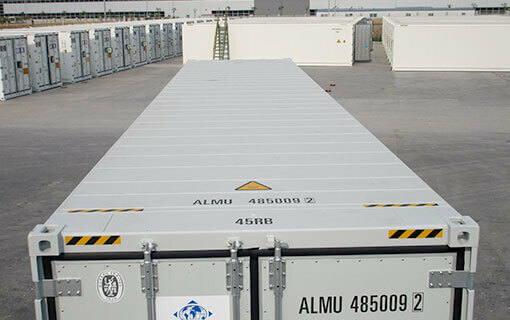 12m Reefer Containers allow for large scale storage and transport of perishable cargo. 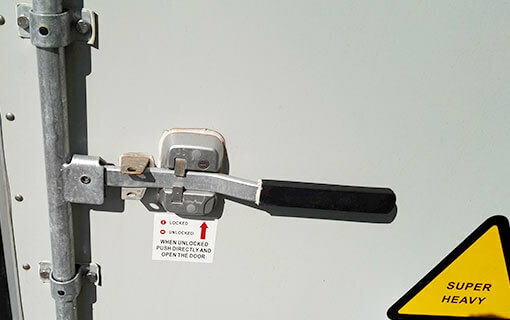 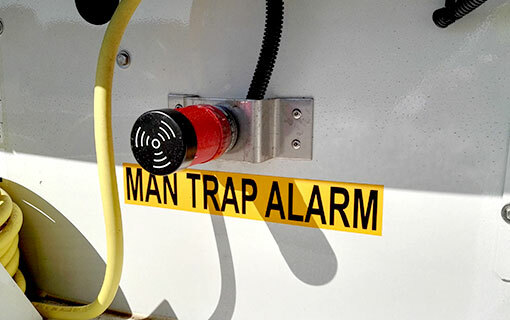 We offer specifically designed reefers for the static storage market which include features such as easy to open doors, internal lighting, emergency exit door and a man trap alarm. 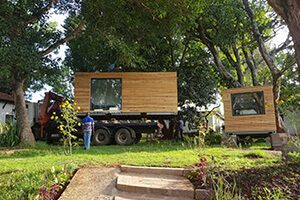 Support: Our lease agreements come with 24/7 technical support, ensuring your peace of mind. 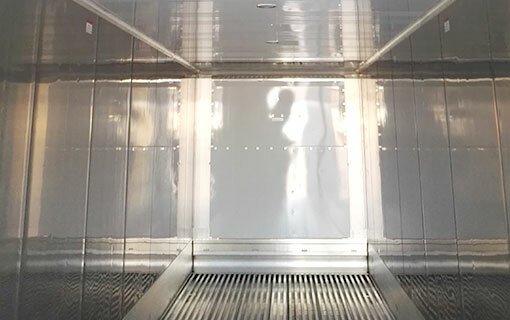 Reliable: Our Reefer Containers use Carrier machinery which is the most reliable refrigeration machinery for shipping containers on the market. 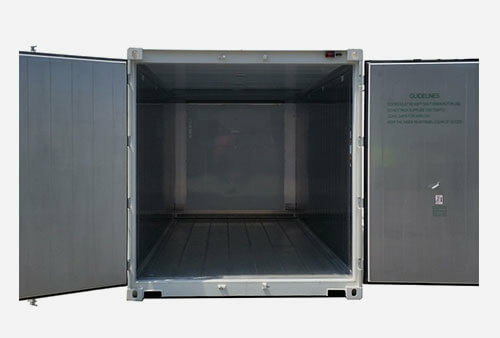 Flexible: The containers offer temperature ranges between -25°C to +25°C, enabling you to use them for any cargo requirement. 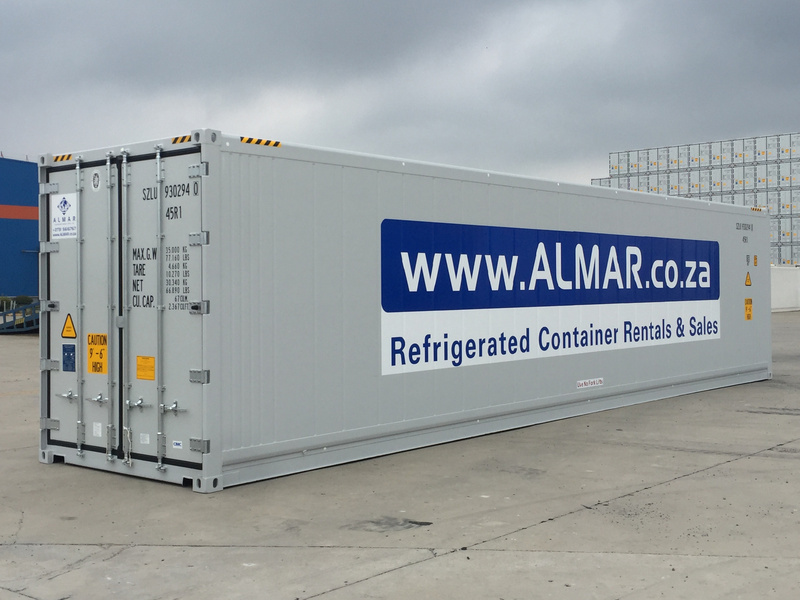 Accurate: Temperatures can be controlled up to a tenth of a degree, ensuring that your cargo is kept at the perfect temperature. 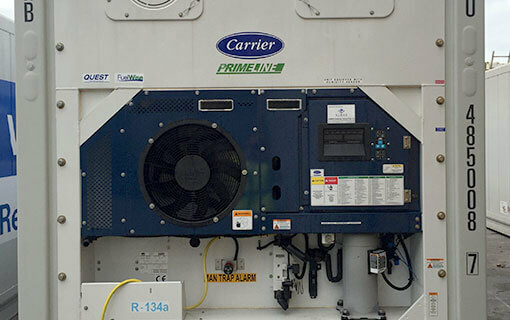 We have dedicated technicians offering 24/7 support to ensure that our refrigerated containers are serviced and reliable, offering you peace of mind. 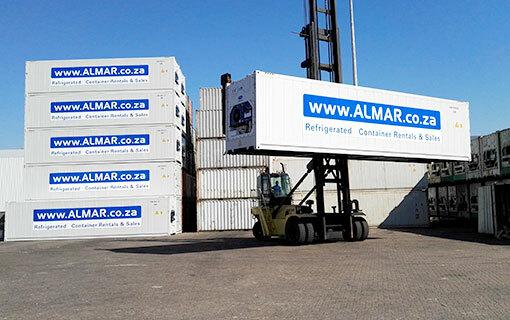 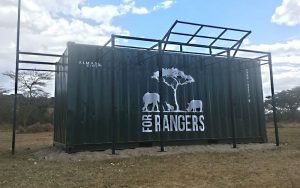 We also have a continuous new build programme which ensures that we continue to keep a young and reliable fleet of containers, ensuring reliability.